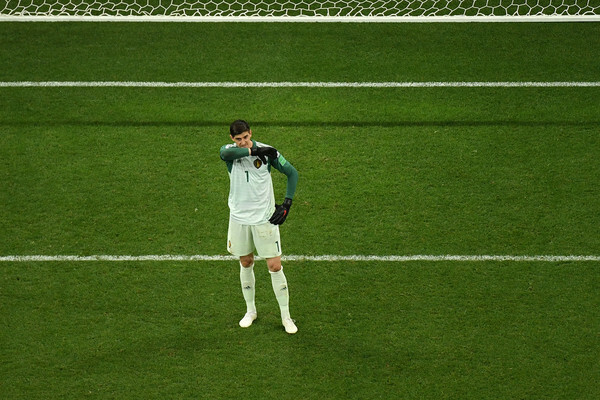 Chelsea and Real Madrid have announced that the two clubs have reached an agreement for the transfer of Thibaut Courtois to Real Madrid and Mateo Kovacic moving the other way. The London will sell Belgium goalkeeper Courtois to Real Madrid while Croatia midfielder Mate Kovacic will join the blues on loan. Earlier today, Athletic Bilbao confirmed that their goalkeeper Kepa has activated his release clause as he is set to replace Thibaut Courtois at Stamford bridge subject to medical. Chelsea will pay a world record fee for the 23-year-old Spain goalkeeper. Meanwhile, Real Madrid have released a statement that Courtois will have his Medical on Thursday and will be presented at the Santiago Bernabeu by 1pm.